The real-life story behind the hit movie Hidden Figures doesn't end once the credits roll; for educators, there's now a free curriculum to use in the classroom that shines a light on the pioneering African-American women of NASA's space program. Published by Journeys in Film, this Hidden Figures curriculum is made up of eight lesson plans aimed primarily at social studies classes, covering topics such as the Cold War, the Civil Rights Movement, and the math of space travel. 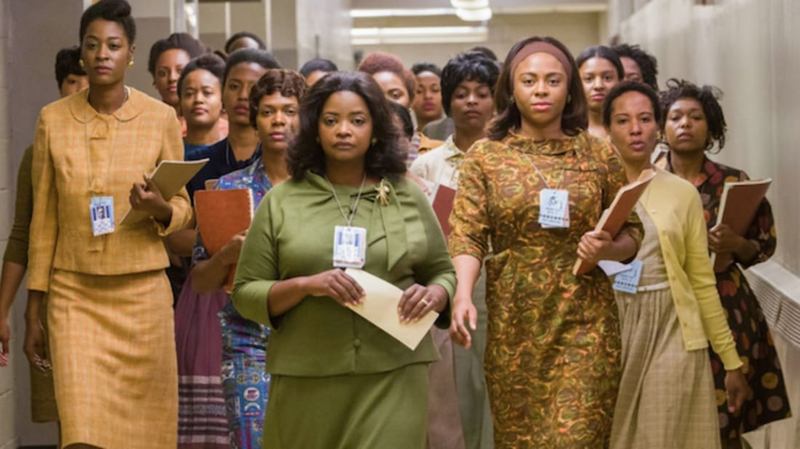 In addition to fleshing out the social and political climate that Mary Jackson, Katherine Johnson, and Dorothy Vaughan were living in, some courses also focus on the movie itself, with attention paid to the filmmaking techniques used and an analysis of the shooting script. The curriculum also provides activities revolving around the role of women in STEM, including a breakdown of notable figures, group projects, and information on how students can channel their academic passions into a career. Handouts, quizzes, YouTube links, and related articles are all included in the curriculum to help flesh out the provided material. Journeys In Film is a nonprofit organization that advocates the use of film as a means of teaching broader lessons in the classroom. The curriculum, which comes in at over 140 pages, can be downloaded for free here. And you can pick up Hidden Figures on 4K Ultra HD, Blu-ray, and DVD today.